JVS is training the next wave of Salesforce experts for Bay Area employers through an intensive Salesforce Administrator and Business Analysis training program. Graduates from the Salesforce Administrator and Business Analysis program are mid-career professionals with diverse, extensive business and technology experience. After a 13-week full-time technical training, they become Salesforce Certified Administrators, learn how to apply technology to solve broad business problems and gain hands-on experience through projects and paid fellowships. 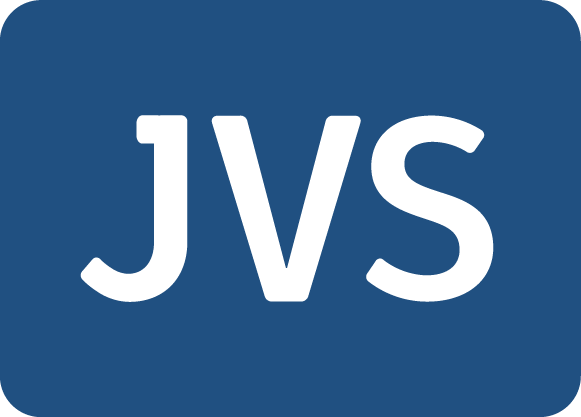 As a Salesforce Academic Alliance member, JVS has robust curriculum that attracts top local talent. The program and model continue to prove effective with a 95% Salesforce Administrator certification exam pass rate. Follow these easy steps to bring on new Salesforce talent to your organization. We will reach out to learn more about your Salesforce needs.